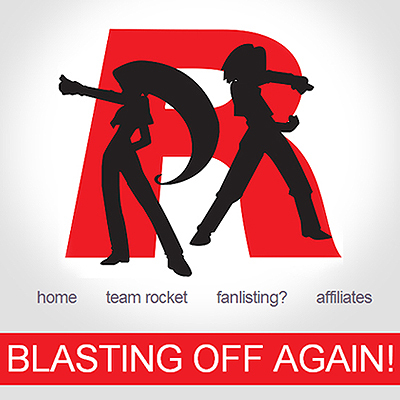 Team Rocket is a villainous team in pursuit of evil and exploitation of Pokemon based in the Kanto and Johto regions with a small outpost in the Sevii Islands. While its main focus is stealing or capturing, then selling, rare and strong Pokemon, it also funds and conducts cruel experimental research on Pokemon. Their oath, as posted on the wall of one of their many bases, is “Steal Pokemon for profit. Exploit Pokemon for profit. All Pokemon exist for the glory of Team Rocket.” Their ultimate goal is to take over the world using Pokemon.